At Bearden Chiropractic and Acupuncture Clinic, our primary goal is to decrease your pain and inflammation while improving your range of motion. We provide several different services to return you to a state of health. After a thorough evaluation, we’ll understand how best to help you by addressing the cause of your concern. If the nerves that branch off from your spinal column are pinched and irritated, a simple adjustment can relieve pressure and restore your optimal function. We offer both manual and instrument-based chiropractic procedures including Palmer, Diversified, Gonstead and ArthroStim®. Our methods are appropriate for everyone, even those who are osteoporotic. 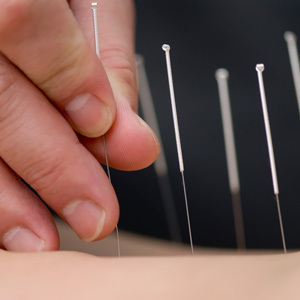 Acupuncture uses hair-like needles inserted at precise points in the body to create a healing response. It is ideal for peripheral neuropathy and other conditions, as well as being beneficial for people suffering from drug addictions. Spinal stenosis, severe arthritis, disc degeneration and bulging discs can benefit from spinal decompression that relieves pressure on the joints. Using gentle forces to pull and release the vertebrae, the nerve root is opened so that blood and fluid can be pumped into the disc, rehydrating it and stopping the degeneration. 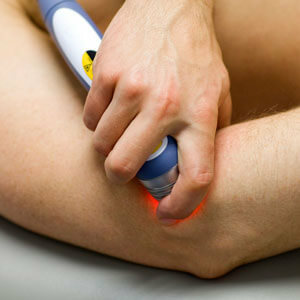 Our K-laser produces heat for a deeper form of healing than a cold laser can offer. With four different wavelengths, it penetrates tissue to increase blood flow and oxygen into the tissue, which in turn decreases inflammation and pain so that the healing process can begin. This German-made form of therapy uses a middle frequency to stimulate tissue at 4000 to 20000 Hertz per second. It is similar to a TENS unit but with a stronger effect, causing the feeling to return to the nerves and eliminating inflammatory markers. 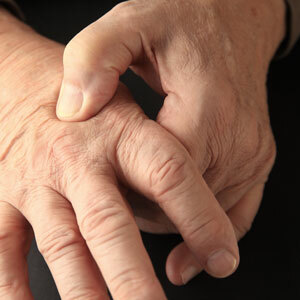 Neuropathy can be so severe that you’re unable to feel your hands and feet or have pain around the clock. 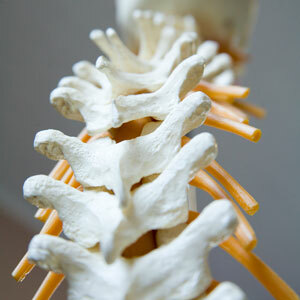 ReBuilder stimulates the nerve fibers so that your nerves can begin to heal. It boasts a high success rate with no side effects. A deeply penetrating therapy, ultrasound increases blood flow to allow your tissues to heal. It reduces swelling and chronic inflammation with adjustable intensity to suit your particular needs. 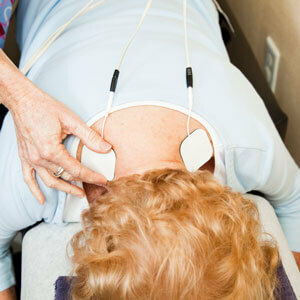 This form of electrotherapy uses a specialized electrical current to stimulate muscles. 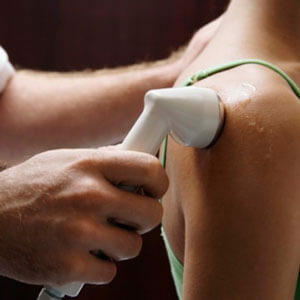 It uses electrode pads placed strategically on your body that contracts the targeted muscles. You’ll feel a tingling sensation, but there is no discomfort involved. If you’re experiencing inflammation or swelling, cold packs may reduce these symptoms. Hot packs, conversely, are appropriate for conditions that require greater blood circulation to a given area. They can both be extremely effective in treating various concerns. 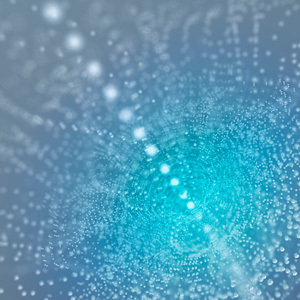 Recharge your cells to their normal intended voltage with pulsed electromagnetic field therapy. When your cells get sick, much like a drained cell phone, they need to be recharged so that the tissues of your body can regain their health. 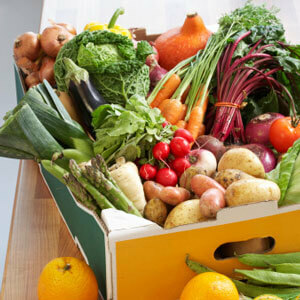 Often, an imbalance in the body can stem from a lack of a particular nutrient. We can recommend detoxification programs, supplementation or testing of the blood, urine, stool or saliva with a comprehensive analysis that will reveal the source of your problems. If you’re ready to get your health back, contact us today to arrange an appointment! Our $60 new patient special includes a consultation, examination, X-rays if necessary and your first treatment (a $460 value).